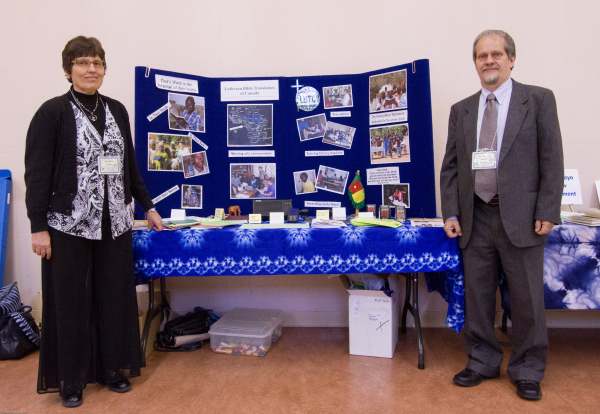 Martin and Joan have been LBTC missionaries since 1983. 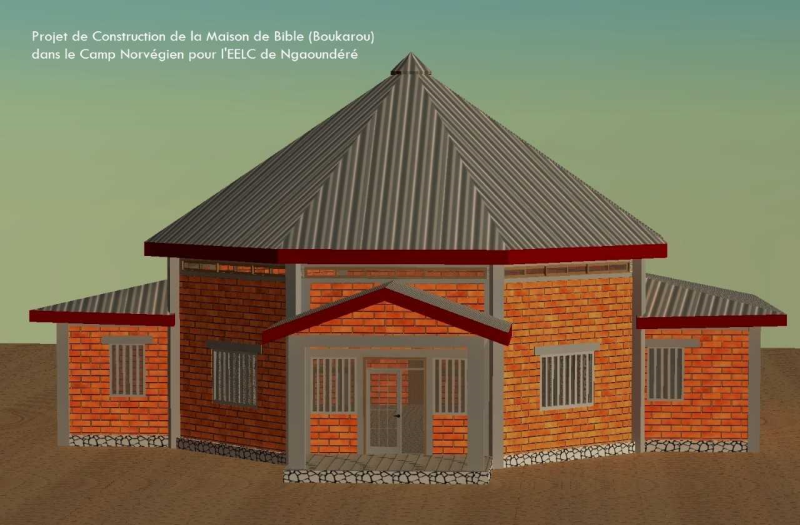 The Webers have been a fixture in Bible translation and literacy training in Cameroon for close to 40 years. 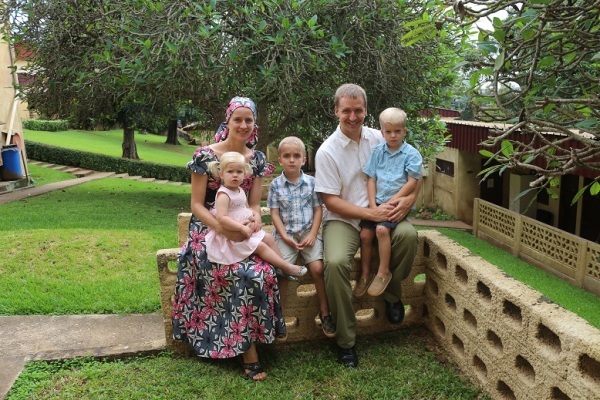 They raised their three children while in Cameroon. The Webers have supervised two LBTC publications, a New Testament in the Kwanja languages in 2003, and a lectionary (Bible lessons of the day, often used in churches) in 2016. Once the Kwanja NT was completed, they made available to many persons portable audio players that read Bible wherever desired. Hundreds of "Proclaimers" and "Megavoice" players are now in the hands of persons who can hear the Word anytime they desire. The Webers' work has been a great blessing to all those that heard the Bible in their heart language for the first time. They returned to Cameroon in June 2017 after a successful year-long furlough. The Webers have three grown children: Sarah, Nathan and Samuel. Rev. Mike and Kara have been LBTC missionaries since 2012. The Kuhns come to LBTC from Calgary, where Pastor Mike was serving as Associate Pastor along with Kara's father. From the beginning they shared interest in Bible translation, and later on Mike enrolled in the linguistics programme at Trinity Western University in Langley BC. 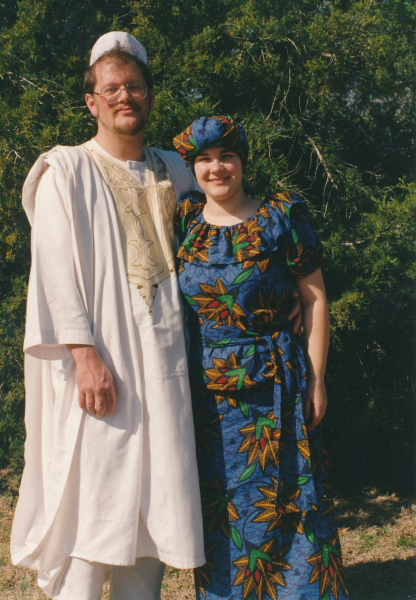 The Kuhns were deployed to Cameroon to work with the Nizaa people, and in their short time in Galim they have made good progress. God has blessed the Kuhns and their team with some wonderful discoveries of translation work that had already been done. Mike hopes to bring some Bible to publication very soon. The Kuhns have three children, Tobias, Gideon, and Gloria. ​​Jessie is from Red Deer, AB, and has applied for volunteer missionary status with LBTC. Her desire is to serve the Kuhns and their children in Galim, Cameroon on a one-year renewable deployment. Jessie hopes to join the Kuhns in August 2018. ​Jessie has finished high school, and felt called to spend a year in the mission field after a mission trip to Cameroon in January 2018. 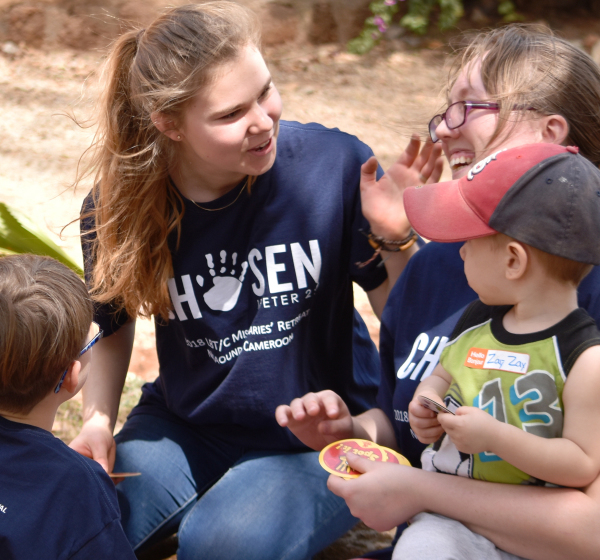 She has great nterest in Bible translation, and is thankful for the opportunity to help the Kuhns and learn more about putting the Word in everyone's hands. Praise God for providing servants like Jessie! ​​Ron is an ordained Pastor in Lutheran Church Canada, and has served several congregations in Senior and Vacancy roles since 1986. 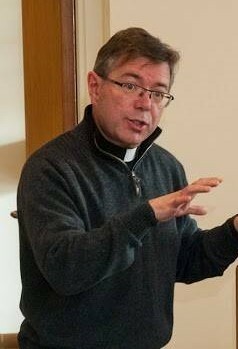 He also served as a Hospital Chaplain in Sarnia, Ontario (1990-1992) and in Cincinnati, Ohio (1992-1997). He comes to LBTC from serving asthe LCC East District Mission Executive/Mission Encourager (2014-2018). In 2018 he accepted LBTC's call to serve as Executive Director. Ron supervises and advises the field missionaries, Home Office staff, and volunteers, promotes and maintains strong relationships with partner churches and translation organizations, and works in development domestically to help fund LBTC's work overseas. 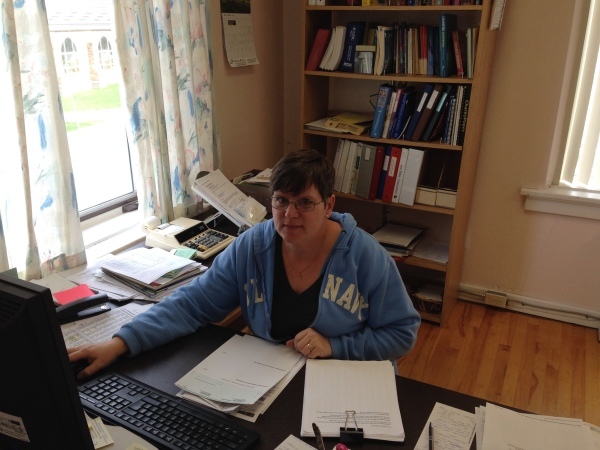 Ron is married to Karen (nee Winger) Mohr and they have two married children and four beautiful grandchildren..
Tara is a long-time LBTC employee, serving in the Kitchener Home Office since 2003. Her responsibilities include maintaining financial records, payroll, communication with government departments, and other tasks. She also co-ordinates the efforts of LBTC volunteers involved in mailing and office work. Tara is married to Gary, and has two children, Kristen and Jennifer. They are members of St. Matthew's Lutheran Church in Conestogo, Ontario.